Description: Only for Founders of Adventure Quest Worlds. Thanks for a great first year! We salute you! 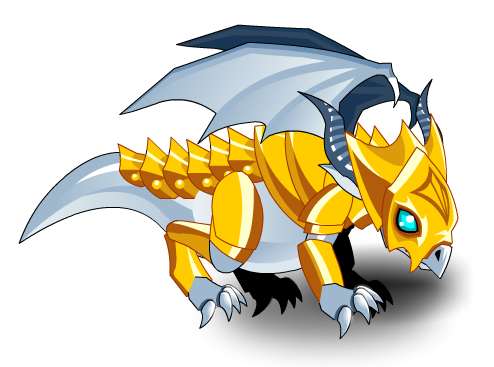 Note: Also see List of all Dragon Pets. Thanks to Paryas and Vamparagon.